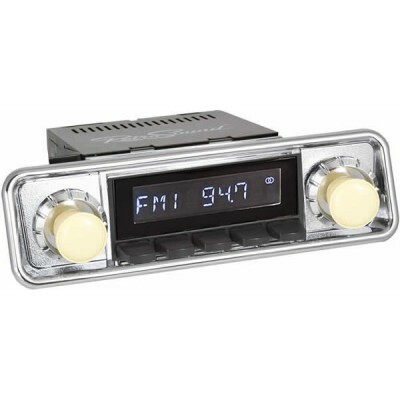 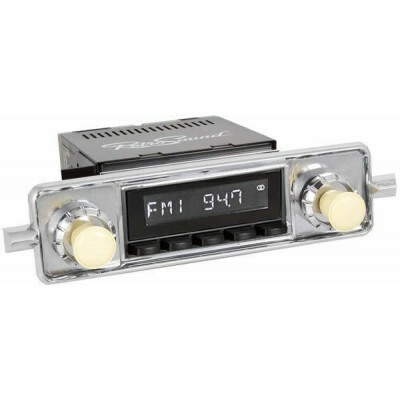 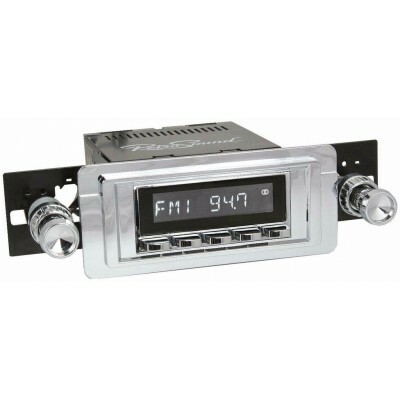 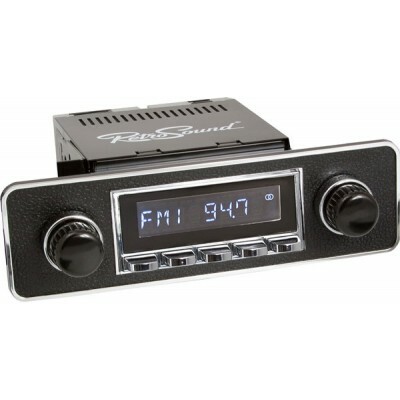 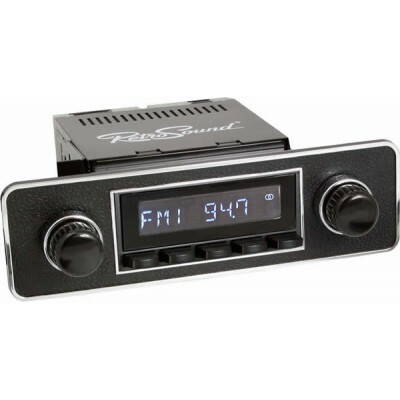 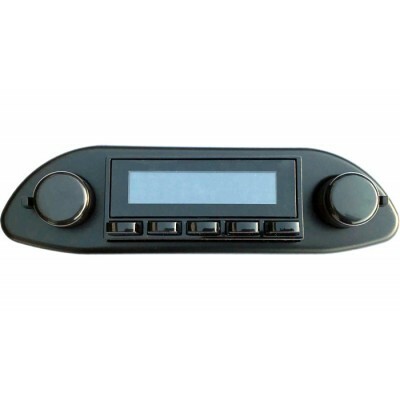 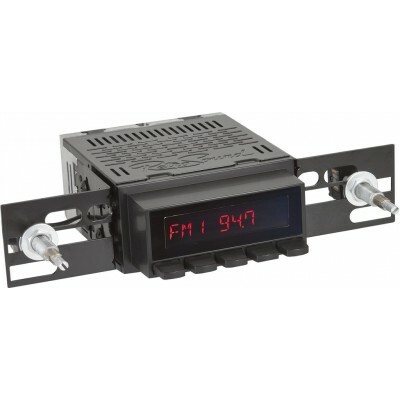 Santa Barbara is a DAB radio for your vintage, it also features built-in Bluetooth connectivity for hands-free phone calls and wireless audio streaming. 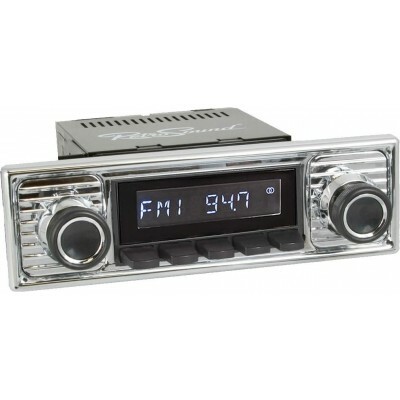 Santa Barbara features a 32,000 colour display to customize your radio to your vehicle's interior. 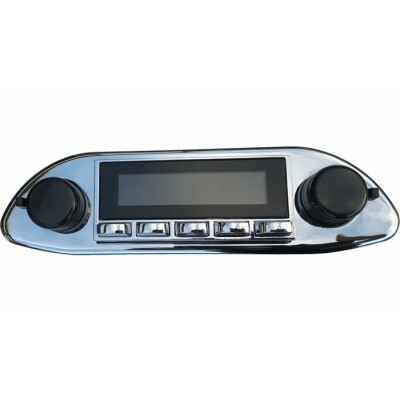 One USB port for memory sticks plus two standard auxiliary inputs are included. 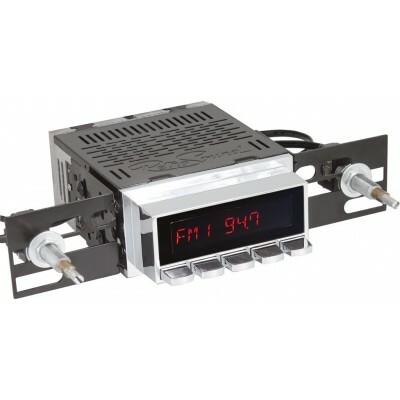 Santa Barbara has a built-in 25 watts x 4 channel power RMS MOSFET amplifier as well as front and rear RCA pre-outs, to add external amplifiers. 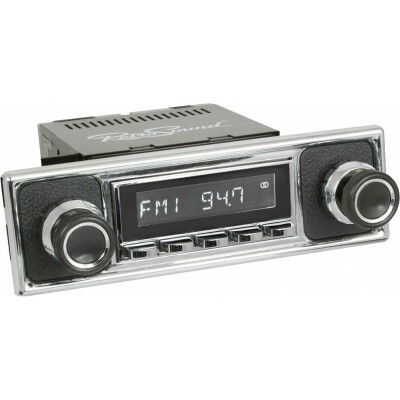 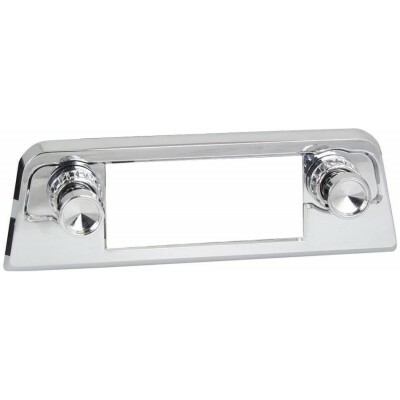 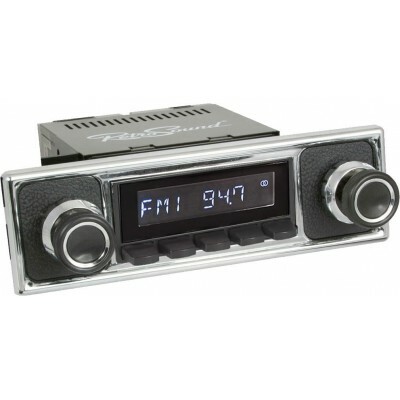 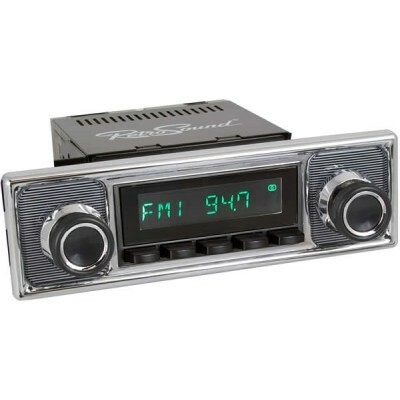 It mounts seamlessly into your dash thanks to RetroSound's patented InfiniMount adjustable bracket system.